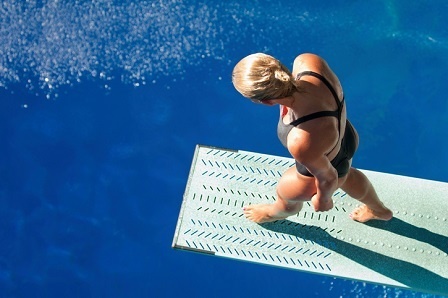 You protect your eyes when swimming by wearing goggles, so why not protect your ears with earplugs? 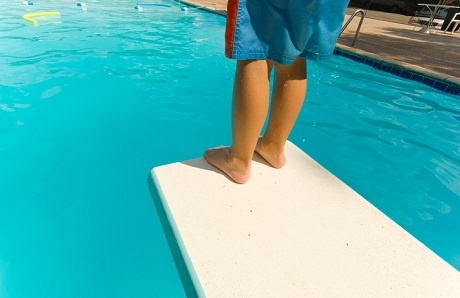 If you spend much time in a swimming pool or the ocean, your best bet is to use earplugs to guard against swimmer’s ear, surfer’s ear, and other ear infections. This guide will help you will find the right pair of earplugs to fit your ears and your swimming needs. 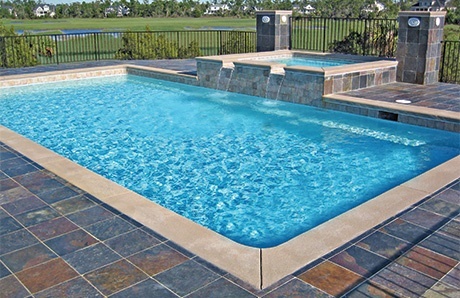 While most concrete (gunite or shotcrete) pools are constructed beneath the ground, did you know that some are built partially—or even entirely—above it? 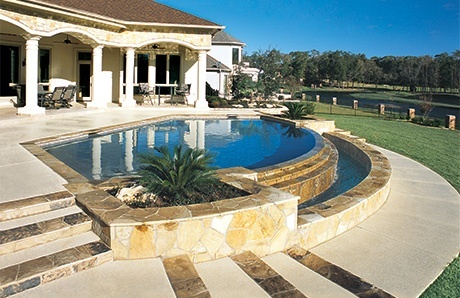 On-ground and semi on-ground pool designs achieve an inventive, multi-level aesthetic that’s popular with homeowners striving for an inspired outdoor addition. 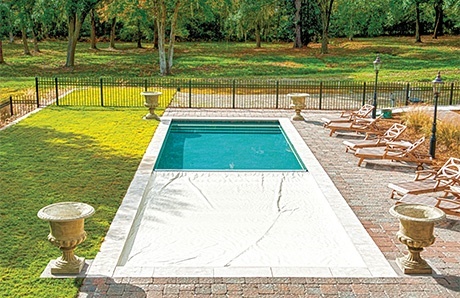 The out-of-ground pool concept also provides a solution for backyards with certain construction challenges.